Home » Bollywood News » Prabhas to work with Sajid Nadiadwala? A little birdie chirped that Prabhas had a meeting with filmmaker Sajid Nadiadwala. Is something cooking in the BTown? 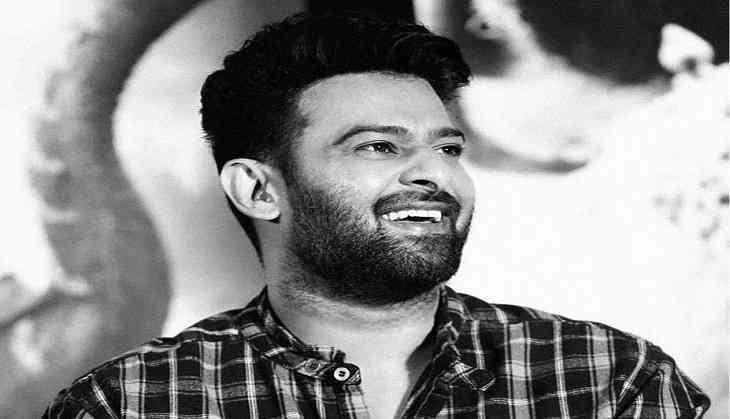 A source says, "For the last five years, Prabhas concentrated only on Baahubali, and turned down several acting offers. While he has already started working on his next ( Sahoo) he is looking for a big Bollywood Debut ".